What Facts Do You Need To Know About The MINIATURE SCHNAUZER? The Miniature Schnauzer, also called just the Schnauzer, is part of the terrier dog breed category. They have a distinct beard, bushy eyebrows, and wiry coat. It was during the late 1800s the breed is believed to have first come into existence and catching rats in homes and barns is what they were originally used for. 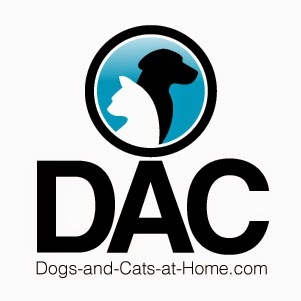 They're a popular choice as a companion dog for singles and families nowadays. Features such as their bold and affectionate character are what they are known for. They're assumed to originate from Germany and their earlier ancestors are the Standard Schnauzer, Affenpinscher, and Poodle. They are recognized as a small-sized breed of dog. The appropriate male dimensions are 12-14 inches tall with a weight of 13-20 pounds. Their temperament is identified as being alert, playful and sometimes stubborn. They can be unsuitable as a protection dog, as they are generally friendlier than their larger counterpart towards people they're not familiar with. The breed ranks 12th in comparison to every other breed when being taught new instructions, and are known to be extremely smart. They're good with children, and that means they are suitable as a family pet. 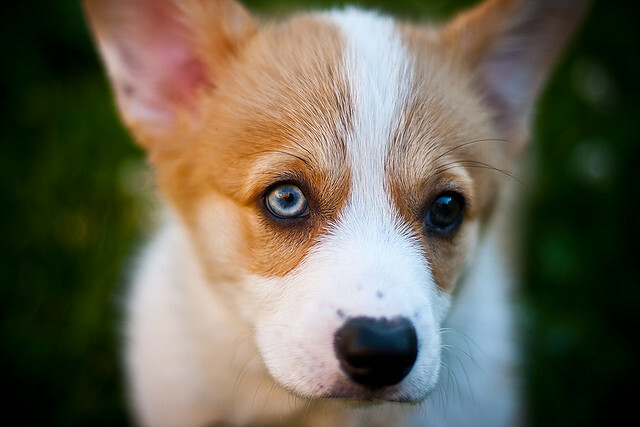 Other pets such as other dogs if they're socialized early do mix well with them. Taking care of their coat is a reasonably easy chore. They need a regular brushing of their coat every week, and a proper groom every 6 to 8 weeks. They can easily be suitable for life in an apartment, but like having a small backyard (though doesn't always need one) so they have plenty of room. They are predominantly long-lived, as with many small sized dog breeds, and have an expected life of 12-14 years. Their most common health risk is eye problems like cataracts or PRA, and they're also susceptible to liver diseases, diabetes, allergies, skin disorders and urinary infections. They take pleasure in hobbies like playing fetch or running around. They have a fairly high amount of energy, which means they need short walks every day to avoid destructive behavior. 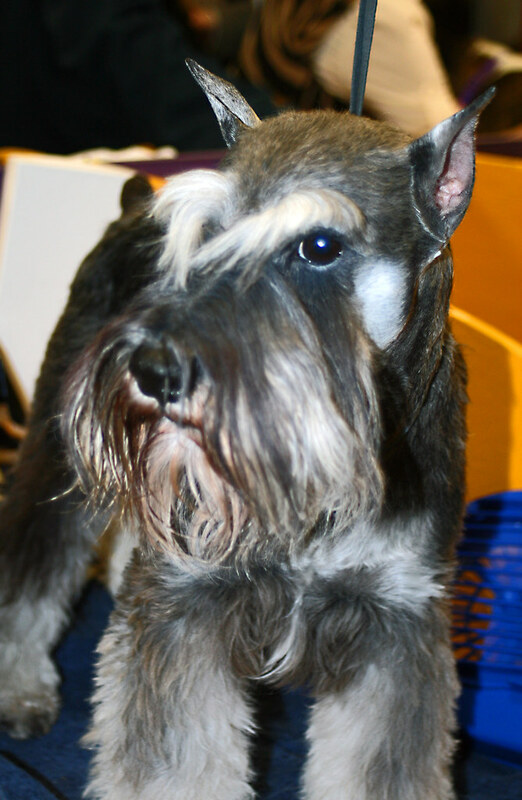 You ought to be ready to spend a lot of time with them if you choose the Miniature Schnauzer. They are not suitable for a guard dog, but ideal for almost anyone with time to look after a dog. This particular dog is quite attractive to many dog owners, and one of the most important reasons is seen in that it has a lovable appearance and affectionate temperament that makes it the most popular terrier in the world. If you'd like to learn more Miniature Schnauzer info and more similar subjects see Heart My Dog.